Lumity’s mission is to provide teens and young adults with transformational experiences to prepare them for lifelong opportunities in STEM-related careers. 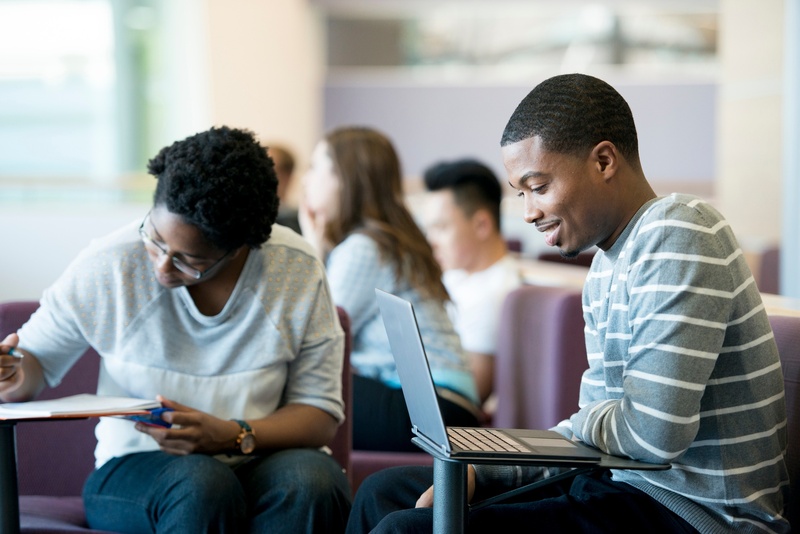 Lumity puts powerful technology in the hands of students from underserved communities and helps them gain skills vital to success in the 21st century. With Sage’s support through GoodTogether, Lumity is able to receive the support they need to grow, and the low-cost technology they need for the communities they serve. A STEM program without technology can’t grow. At Sage, we know we can support nonprofit partners with technology needs while fulfilling our own mission to make the world more sustainable by extending the life of electronics. GoodTogether is the piece that makes this puzzle work. By matching corporations or businesses unsure what to do with their surplus technology (often after a company-wide upgrade, or downsizing) with schools or organizations—like Lumity—with pressing technology needs, we make a difference without breaking anyone’s bank. Timothy used to get scolded for taking apart his family’s computers. But that was before Lumity. Now, Timothy’s teacher and classmates encourage him to explore every corner of technology. In fact, Timothy’s tinkering helped his team win new Chrome Books; another beautiful example of why Lumity exists: conquering real-world challenges with engaged students and empowered teachers. 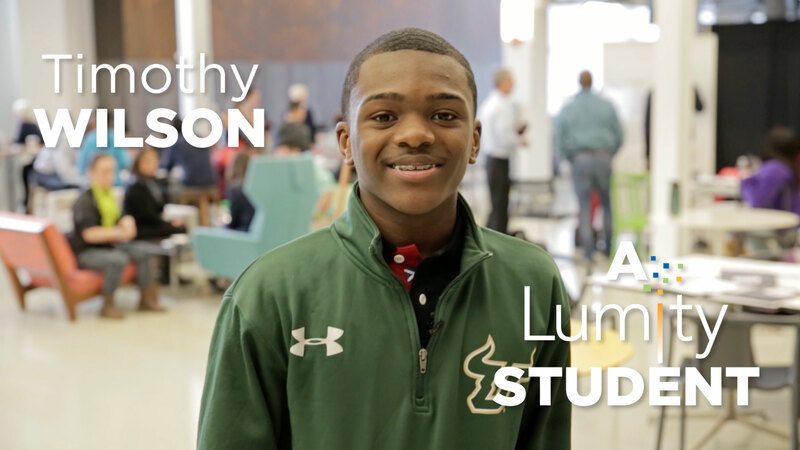 You can learn more about Timothy’s story, and the impact Lumity has on students like Tim in the video below. Make your old technology count and benefit teens from underserved communities in the Chicagoland area: your donation to Sage will change the trajectory of thousands of Chicago students, introducing them to sustainable careers, and reversing the poverty cycle many families have experienced. Lumity provides its program at no charge and is dependent on donations to provide these critical experiences for teachers and students. Work with Sage to implement any of the following donation methods. Let Sage sell your retired assets on our online store and donate all or a portion of your proceeds to Lumity. Sage will work with you to collect your surplus IT and deliver the goods to Lumity, hassle-free! Shop for electronics from Sage’s online store and a percentage of your sale is automatically donated to Lumity. Shop for discount technology— a portion of the proceeds will directly benefit Lumity.